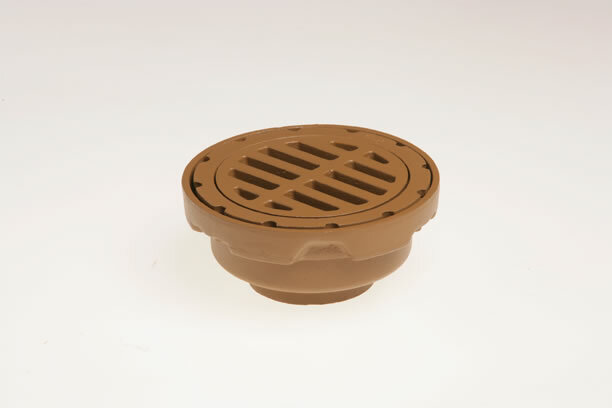 2210 and 2215 "Safe-Set" Bucket Floor Drain - Jay R. Smith MFG Co.
For general medium duty used where waste water contains solids or debris that must be prevented from entering drainage lines. "Safe-Set" design insures bucket replacement after cleaning, since top grate cannot be inserted unless bucket is in place. Duco Cast lron Body with Cast lron Grate and Sediment Bucket.